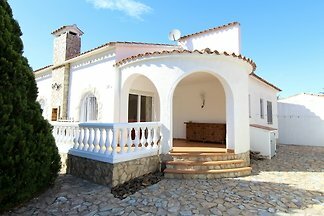 DREAM VILLA LADY Gisa with beautiful Villa on large piece of creating directly at the water with 25 m mooring. 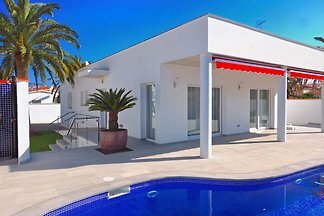 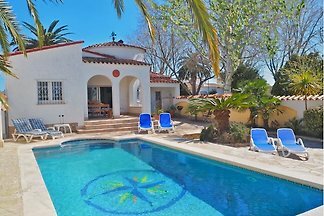 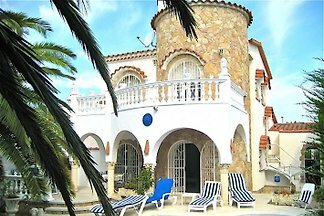 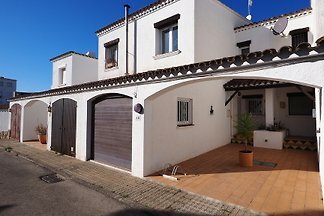 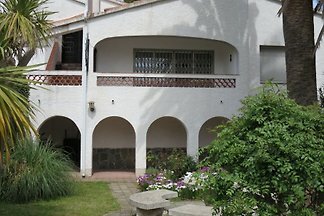 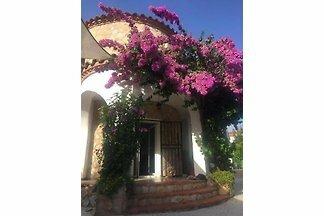 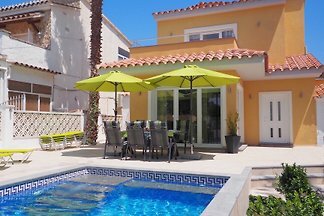 Detached generously Villa in a beautiful design (new created 2016), Private Pool and a very fantastic equipment . 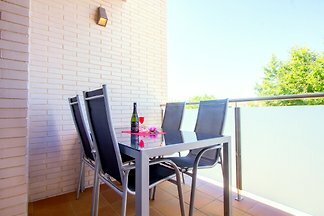 Well-lit rooms in modern style and cosy colors. 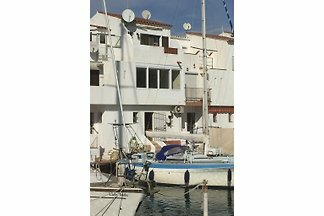 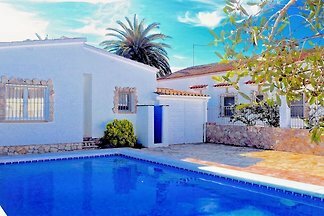 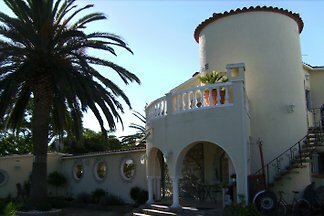 from 5 31 holiday homes & accommodations in Empuriabrava were rated with an average of 4.8 out of 5 stars ! 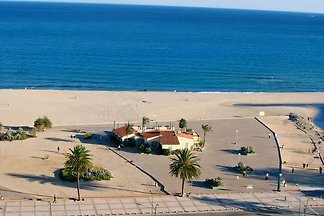 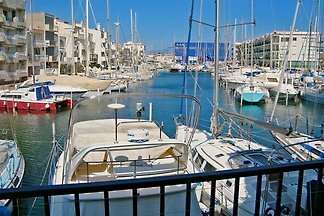 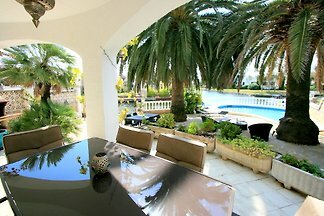 Rent successfully your holiday flat or holiday home in Empuriabrava in only 20 minutes !